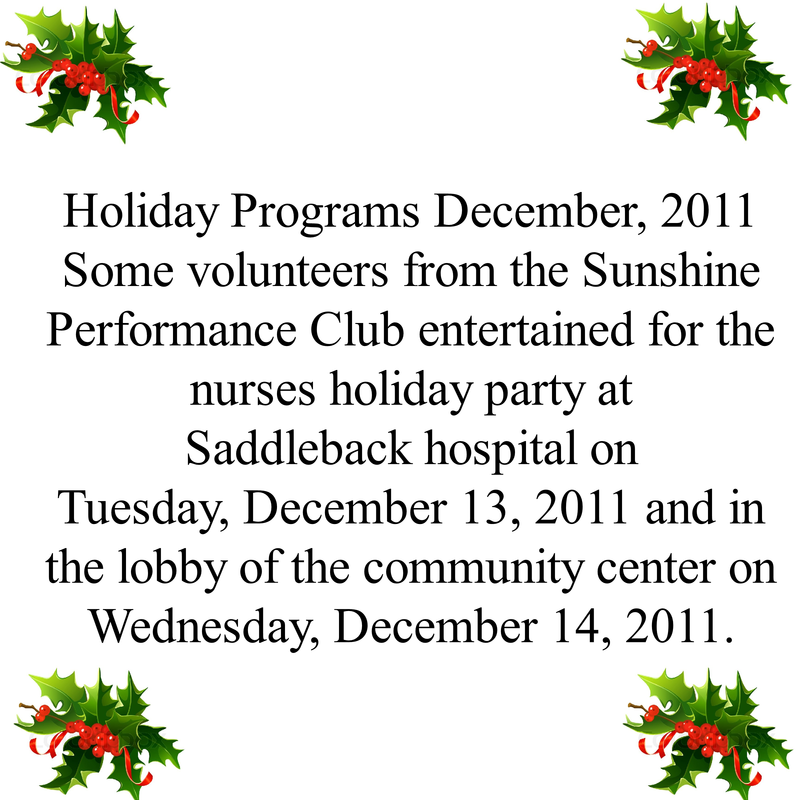 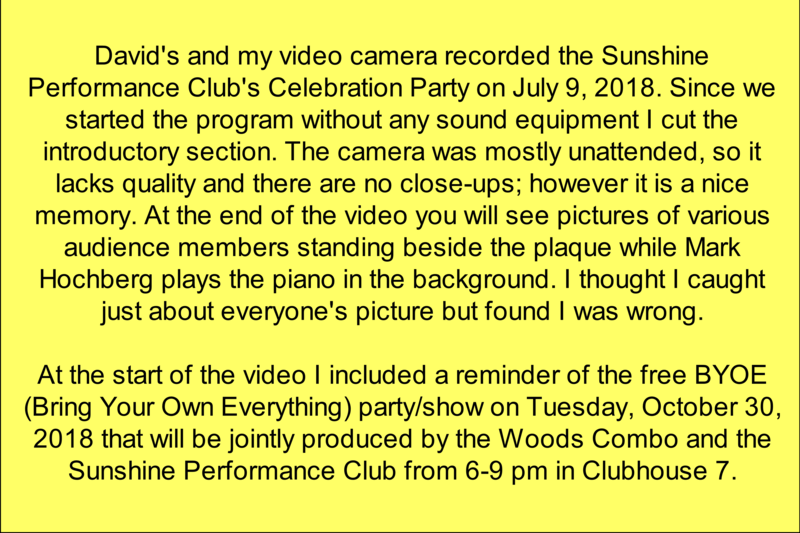 Click on the pictures below to see history for the events; there are two mini-events that have no history. 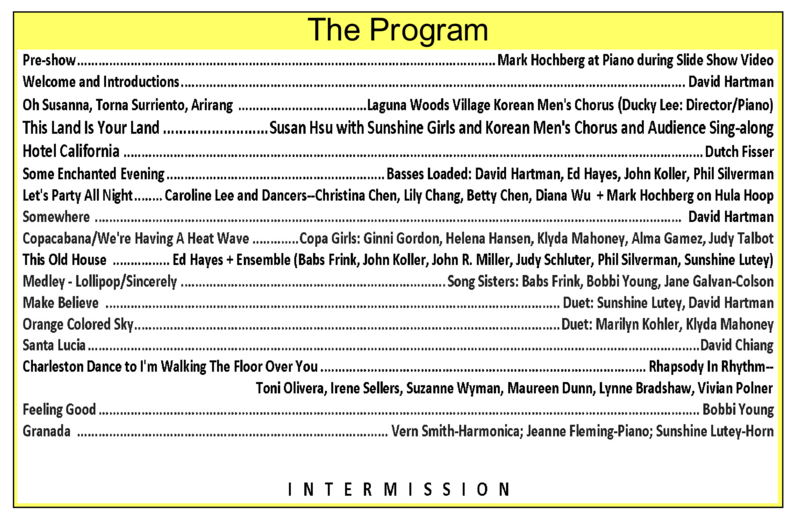 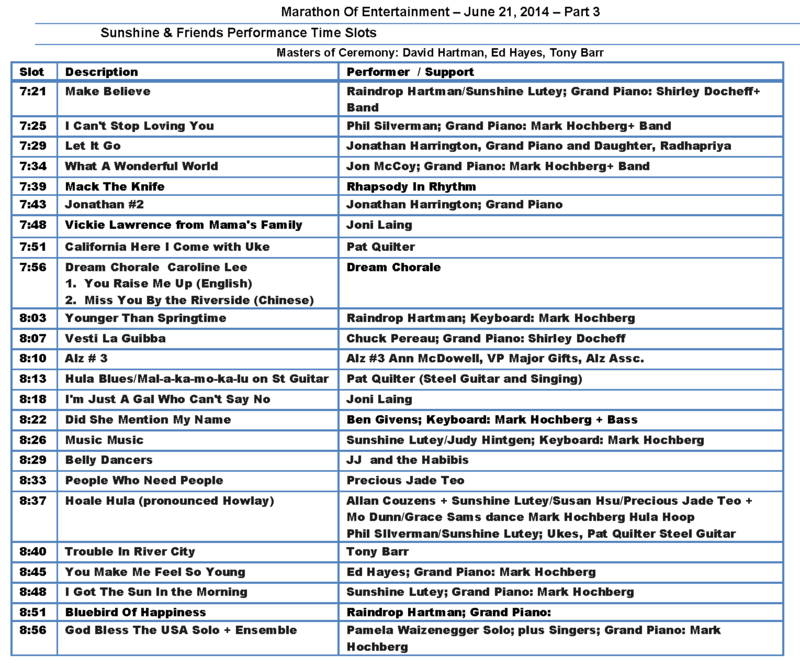 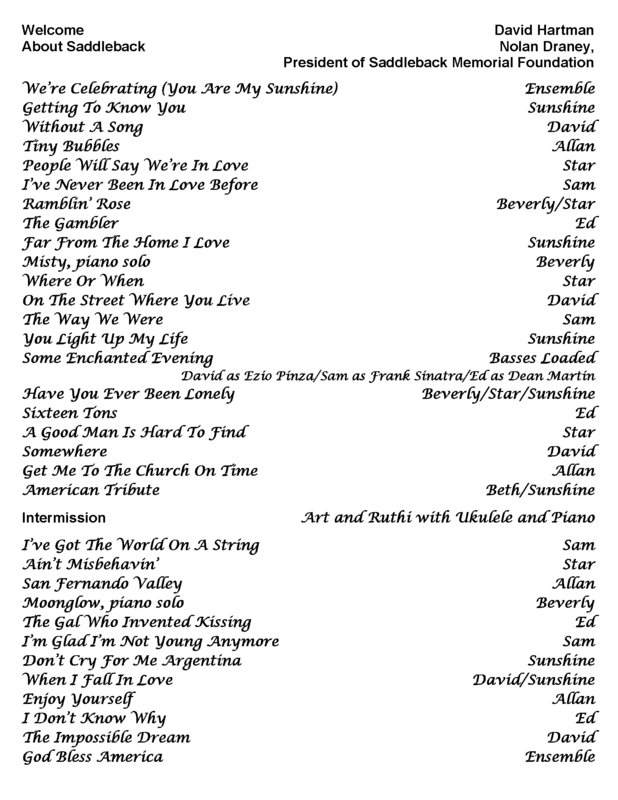 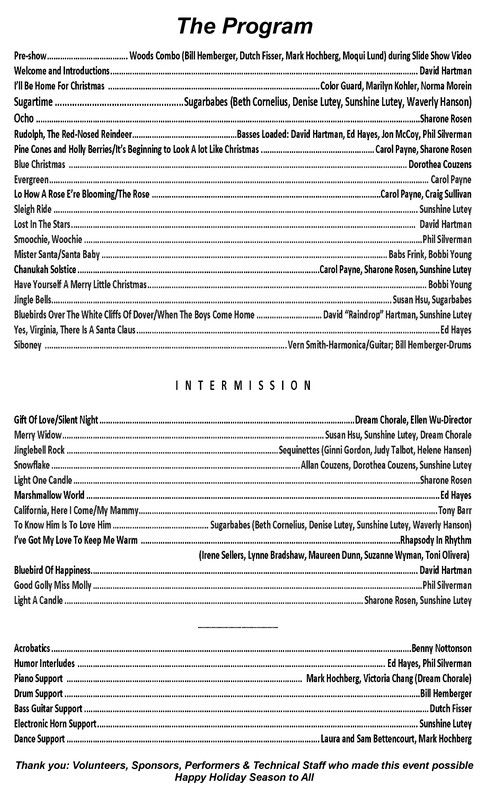 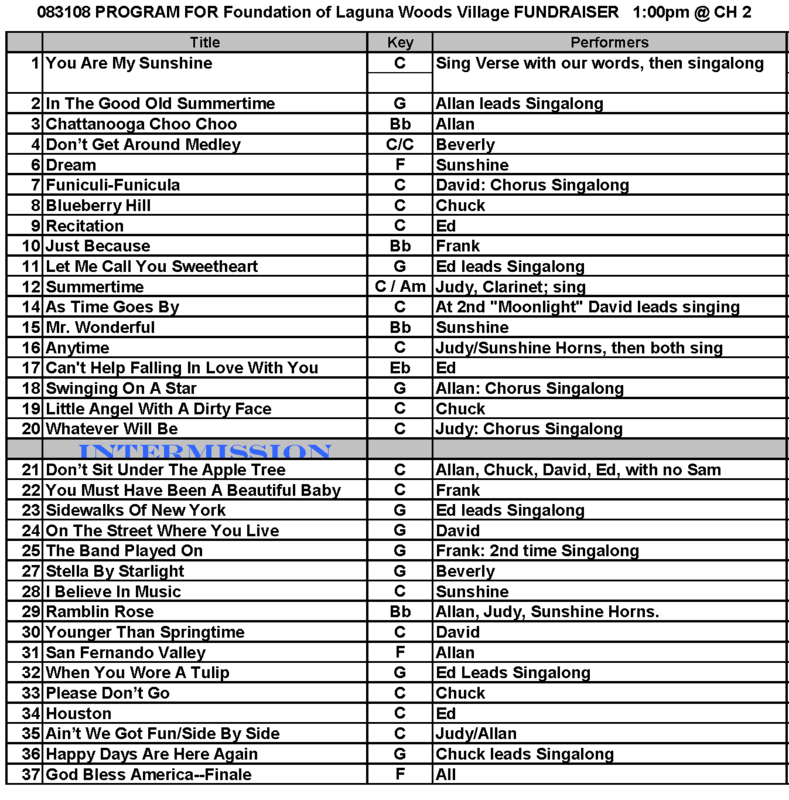 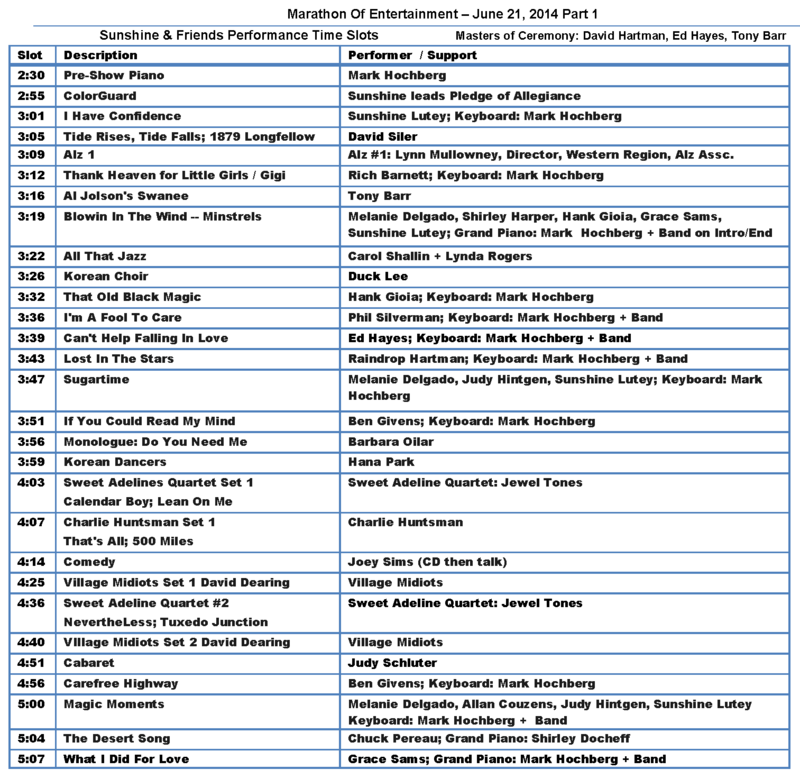 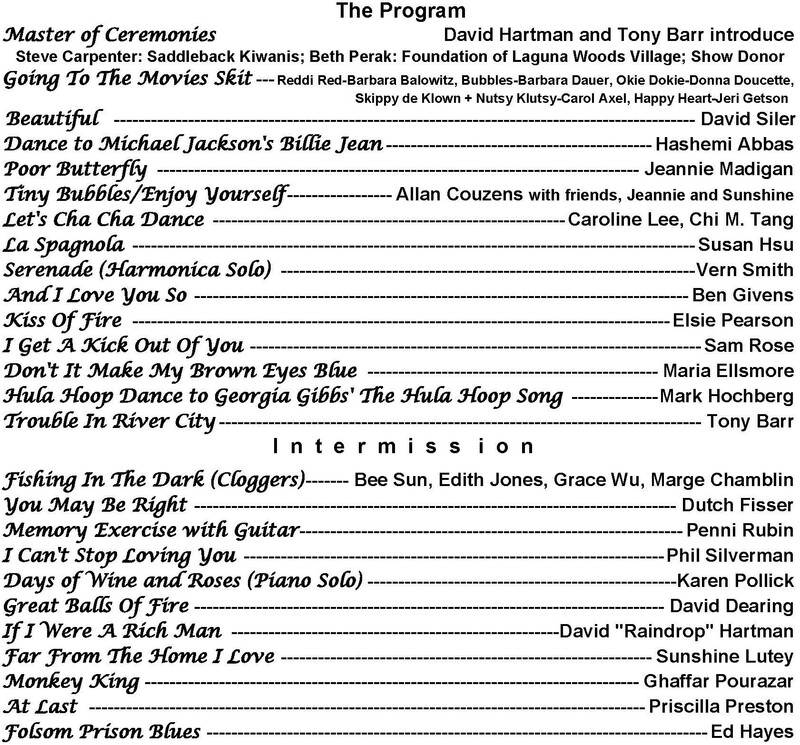 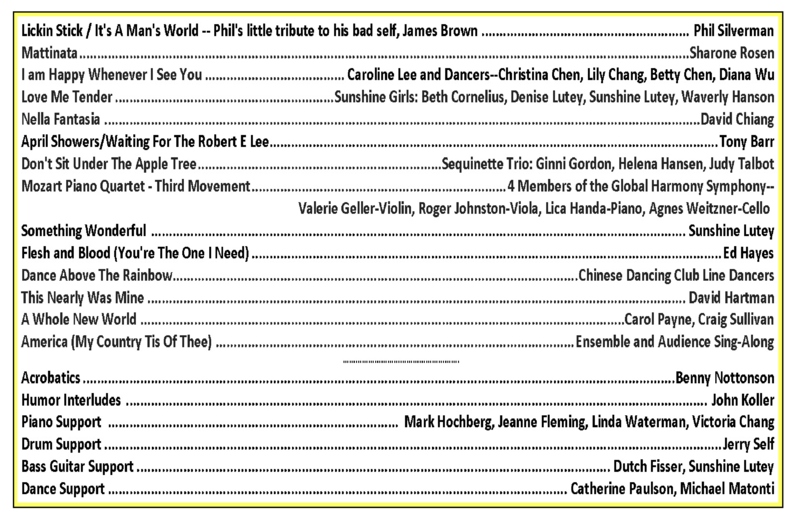 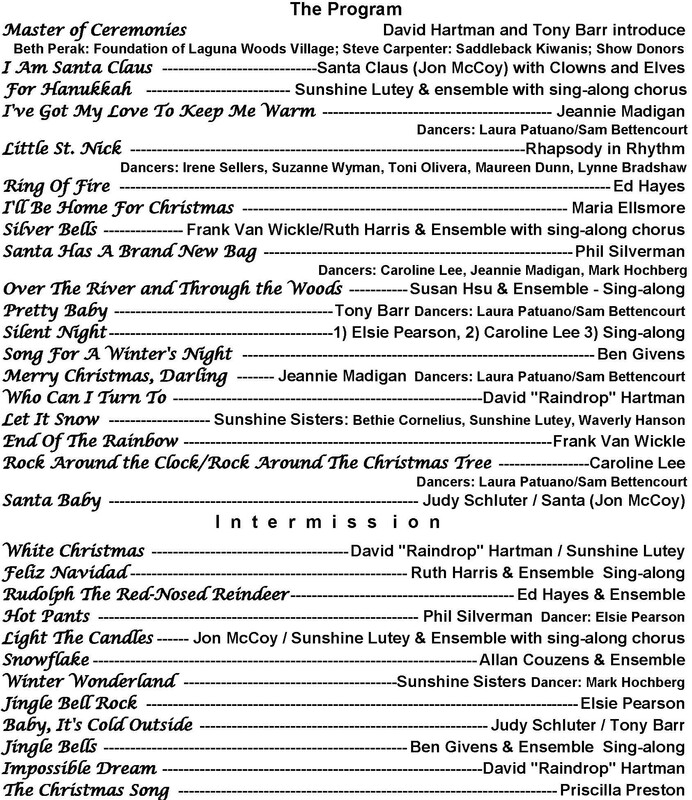 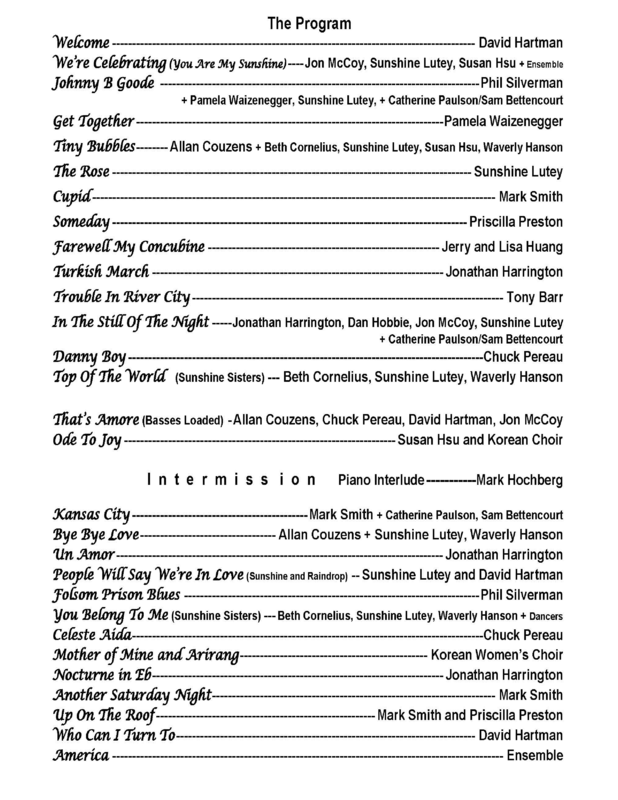 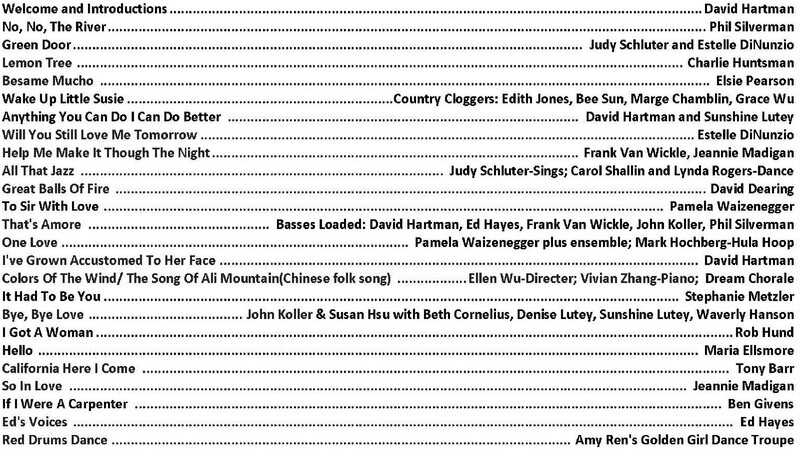 Below the pictures click on "Watch on Youtube" to watch the shows or on "Program" to view the program list. 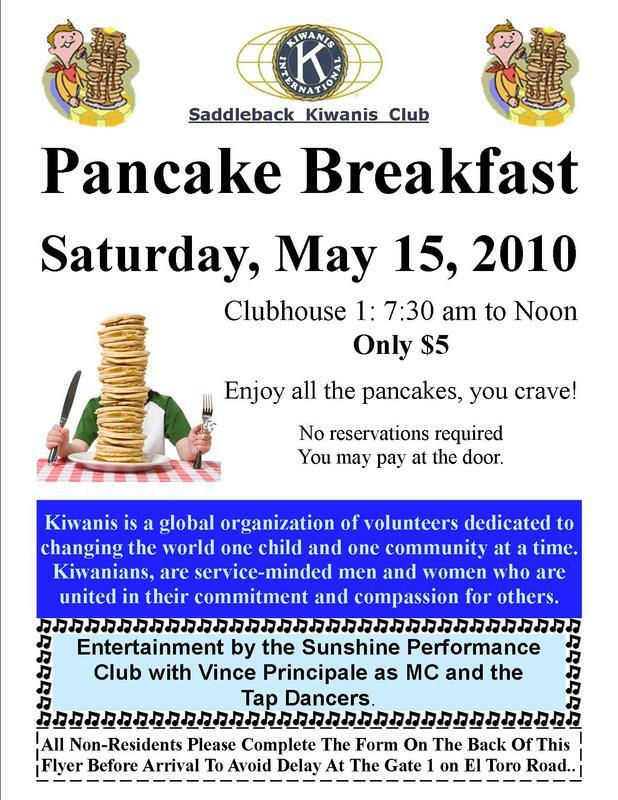 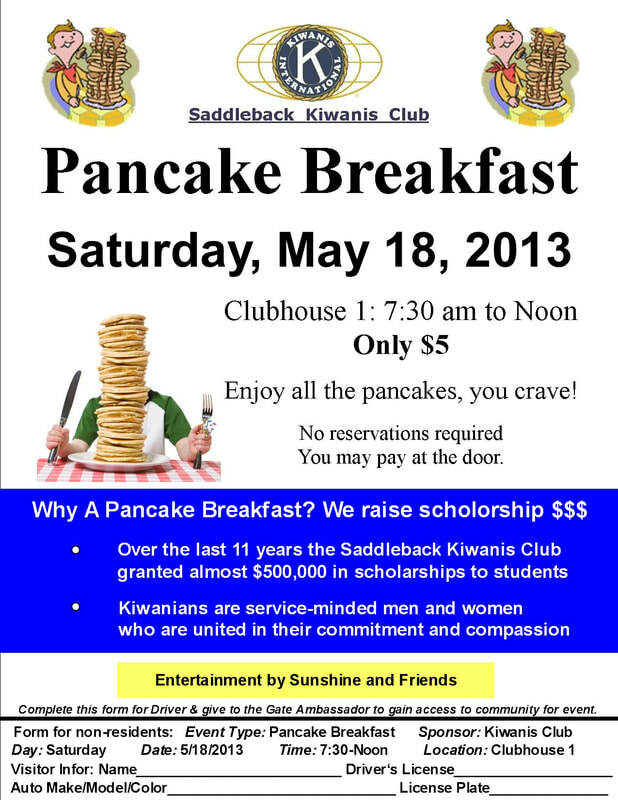 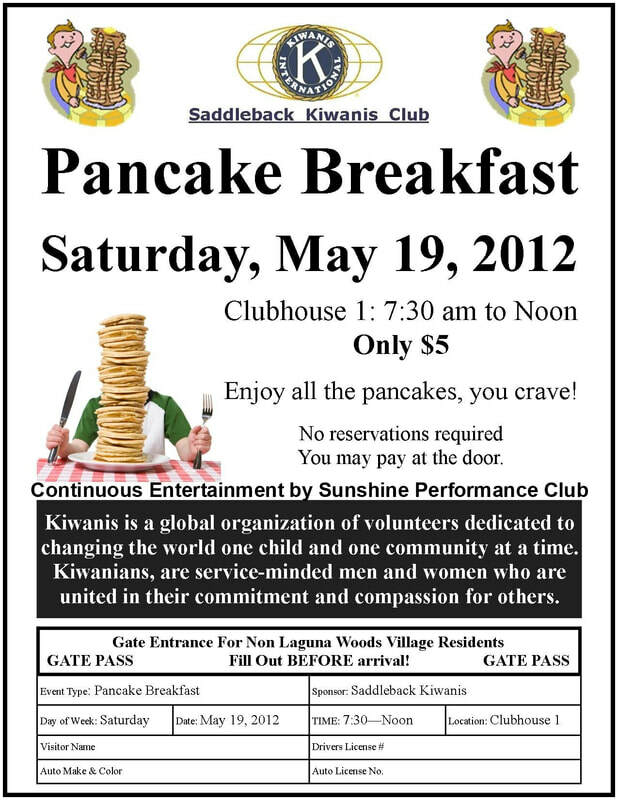 Flyers for 5 summertime Kiwanis Pancake Breakfast events are (2010-2014) shown below. 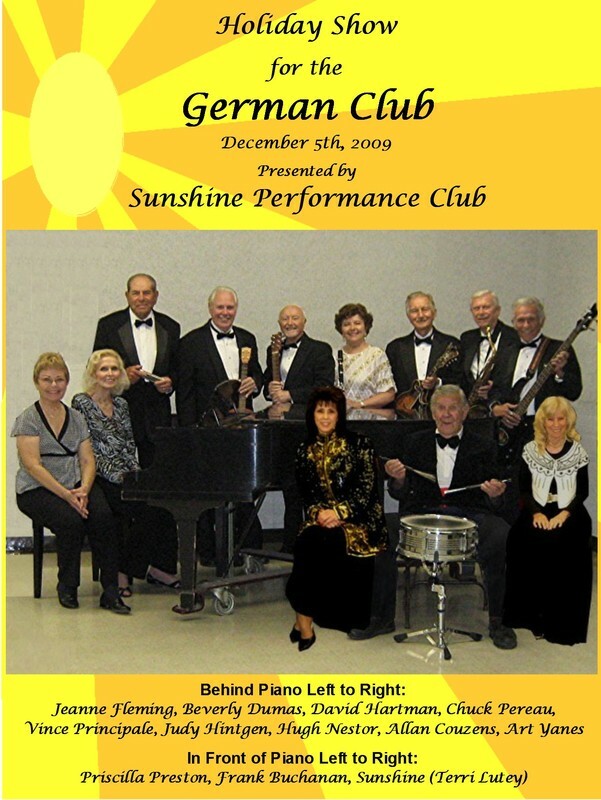 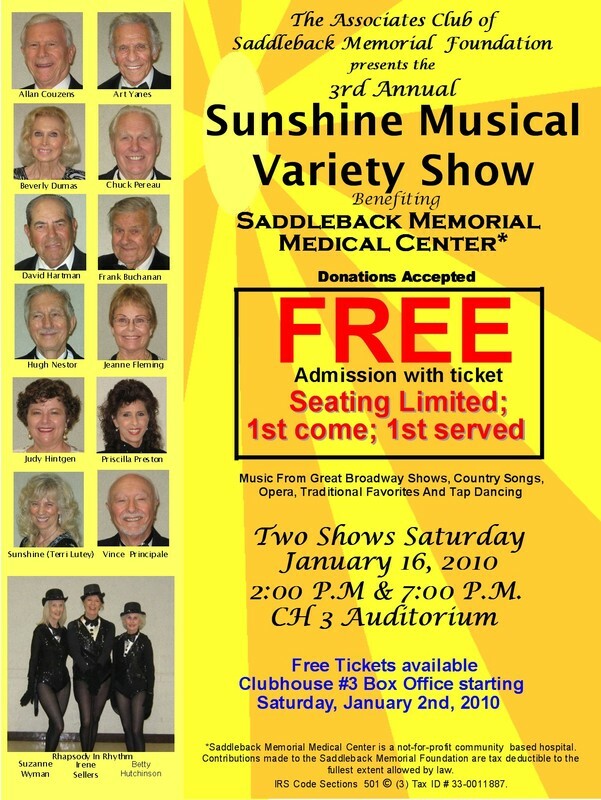 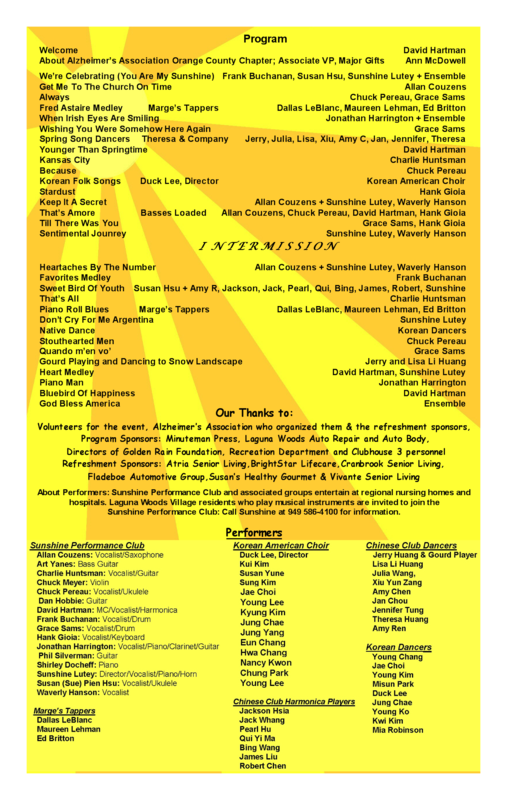 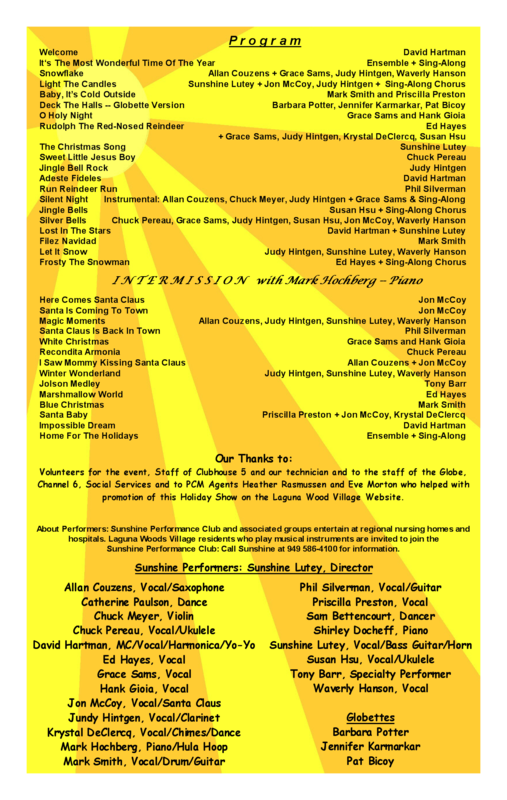 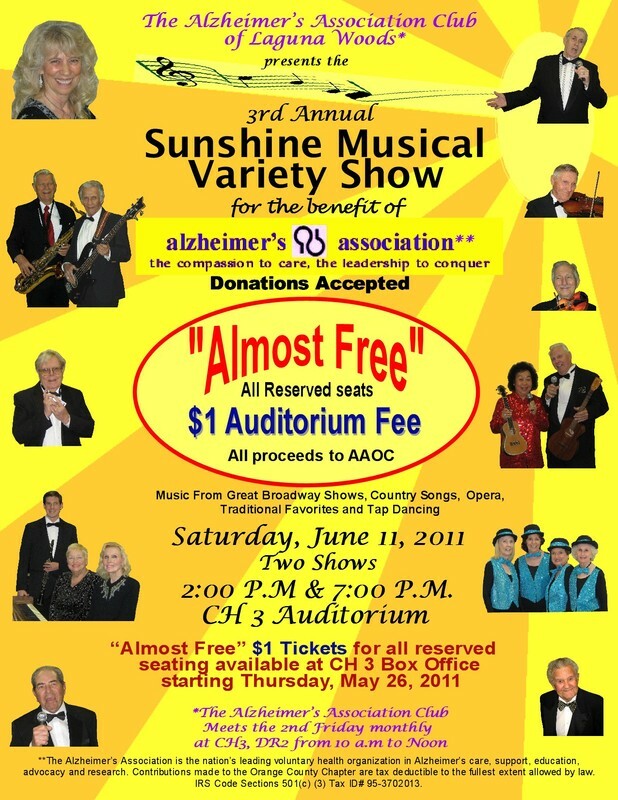 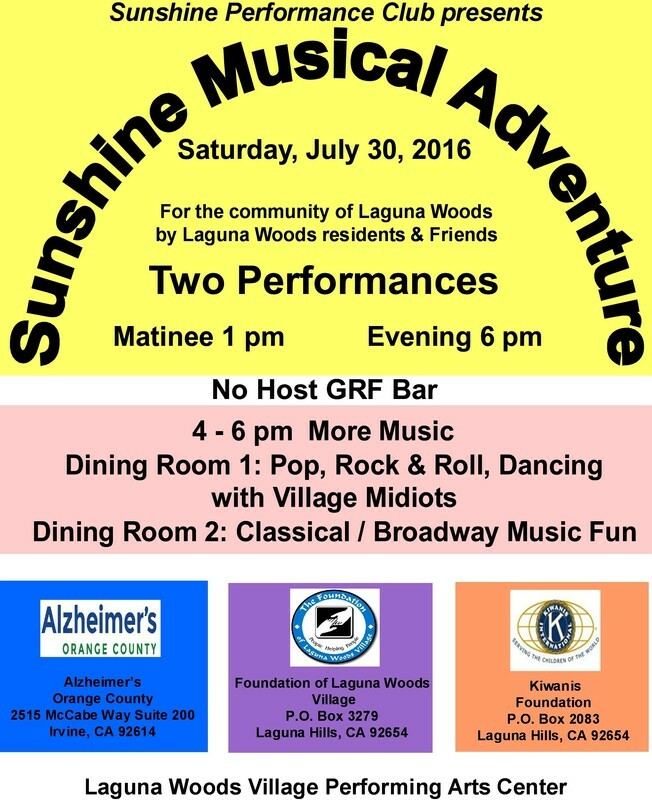 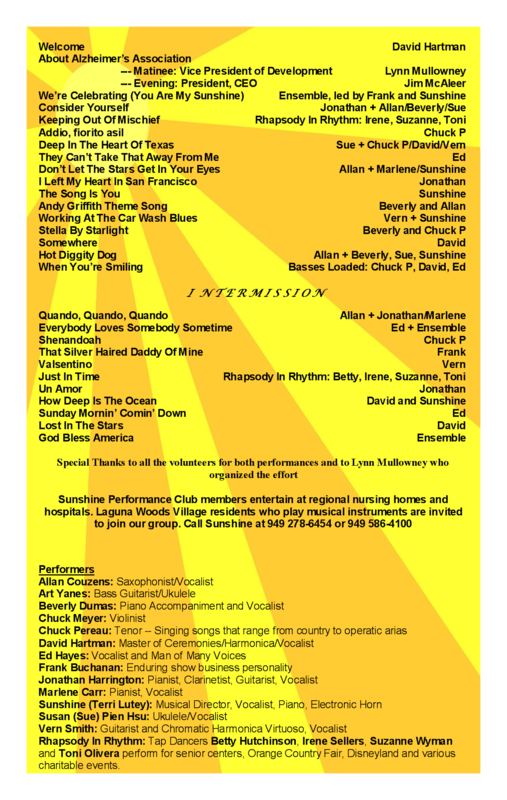 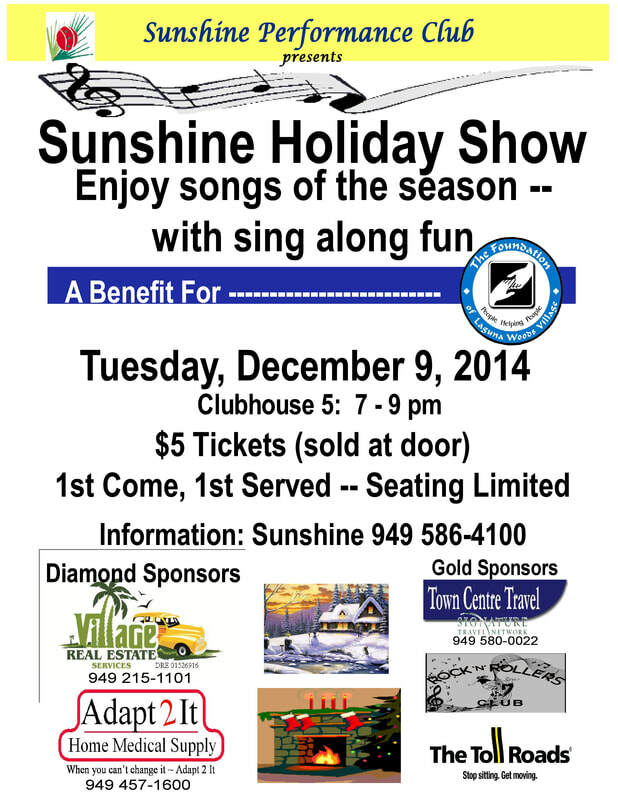 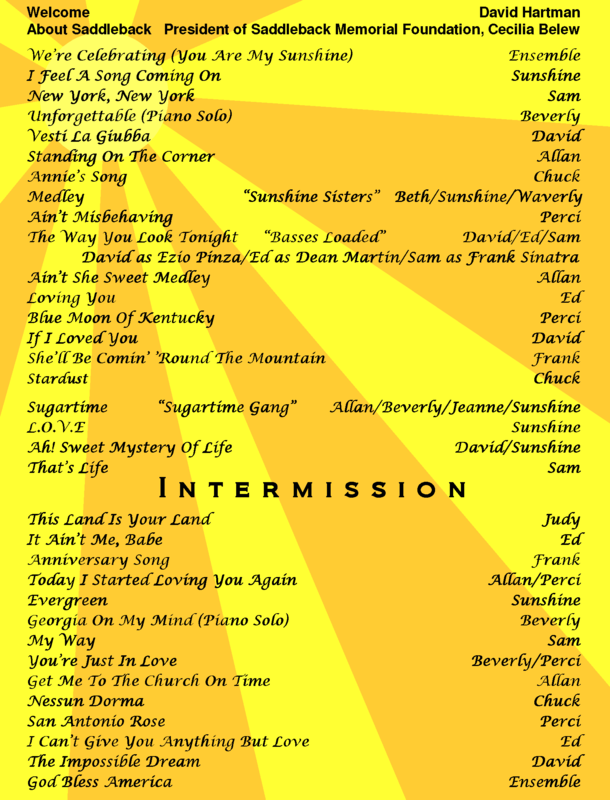 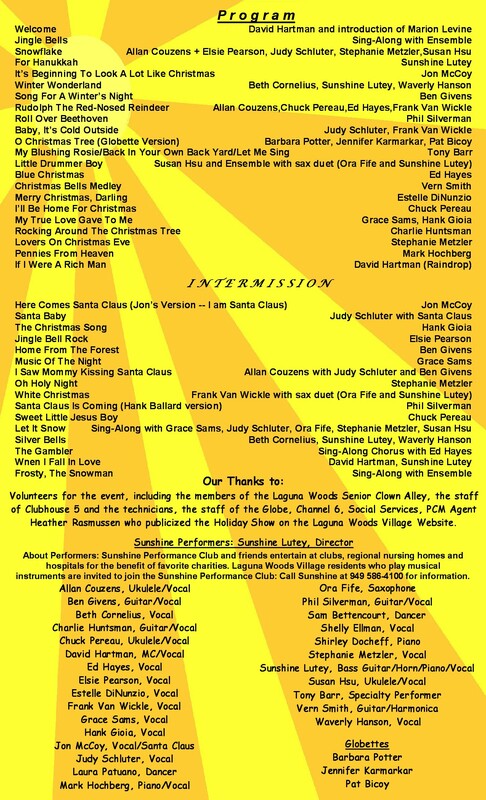 ​The Sunshine Performance Club provided continuous music from 9 am - noon. 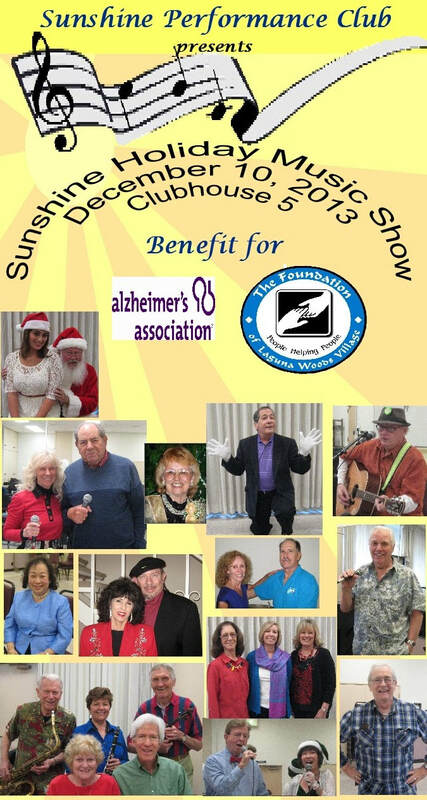 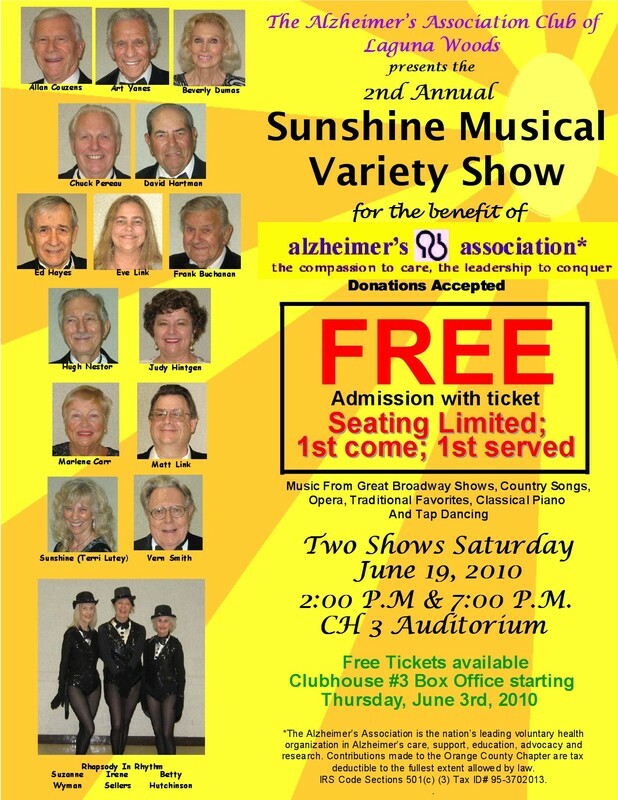 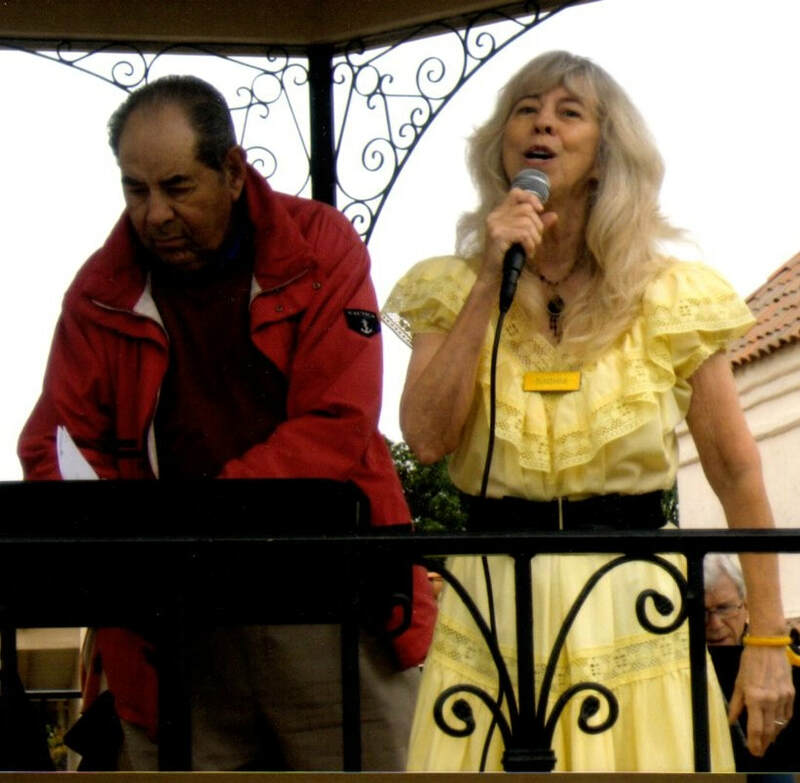 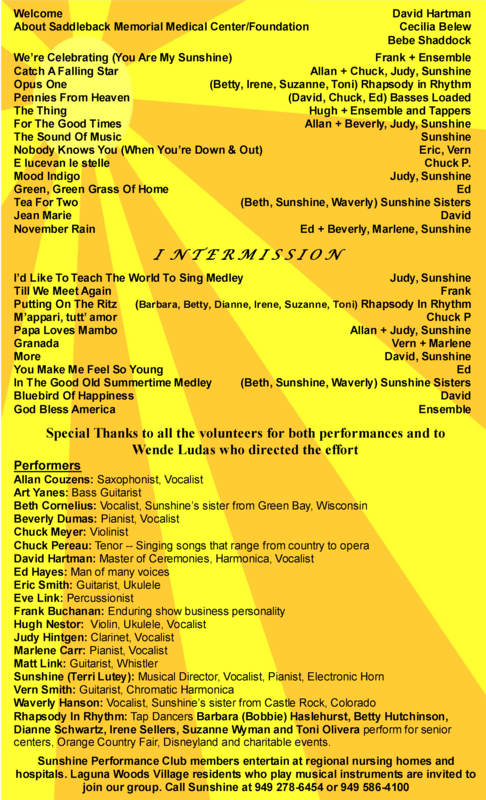 Members of the Sunshine Performance Club performed at the Walks to End Alzheimer's beginning in 2013. 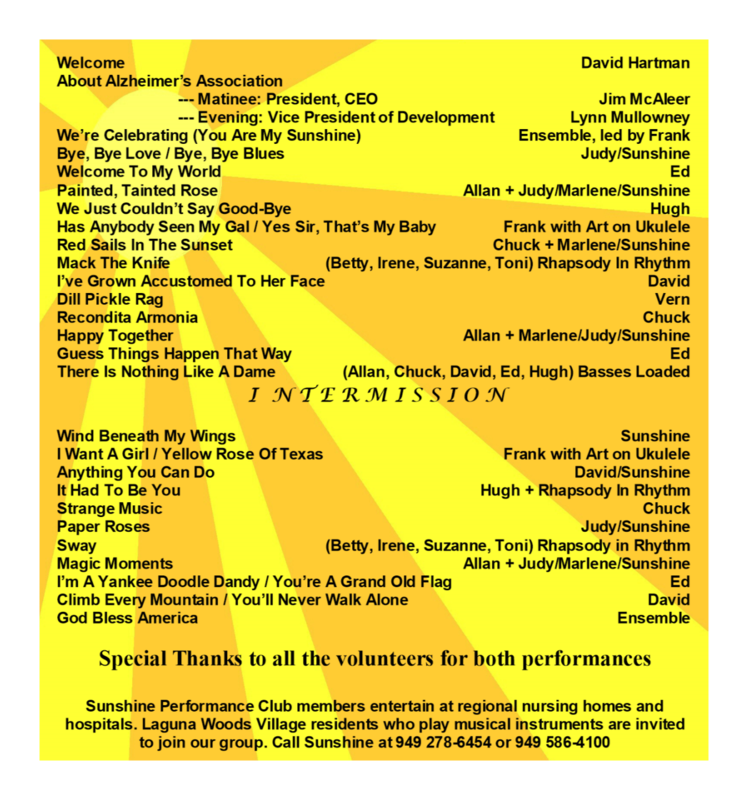 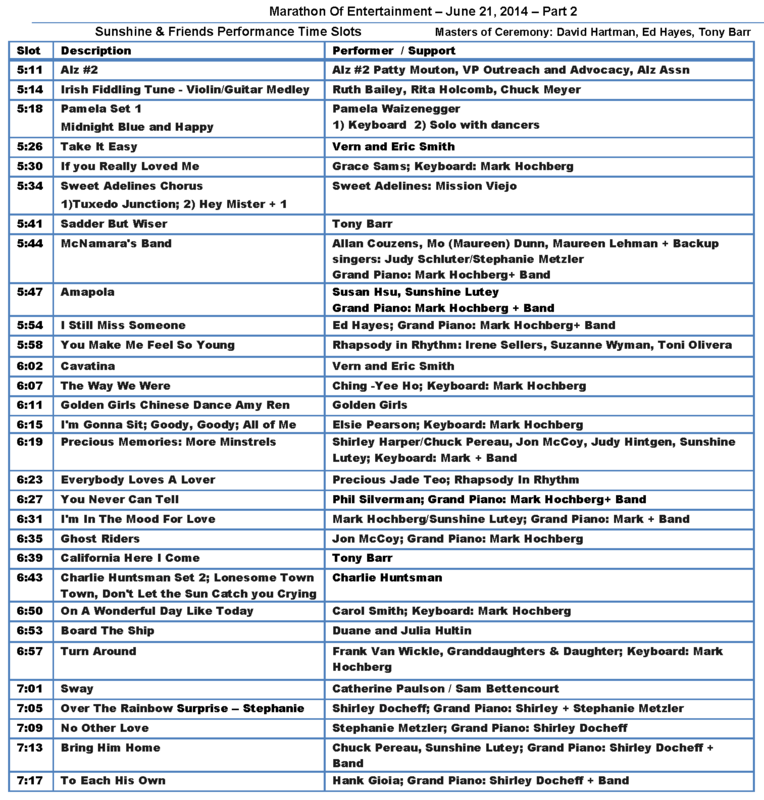 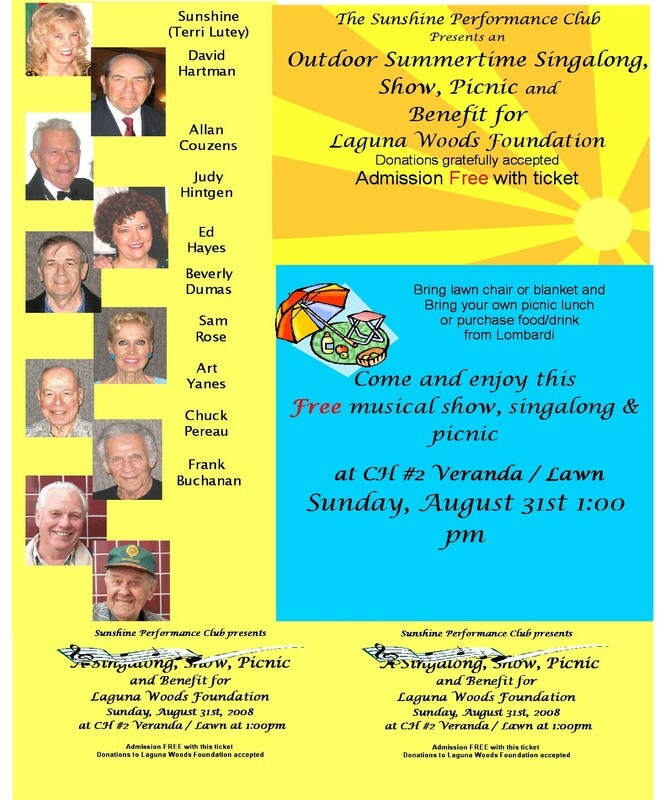 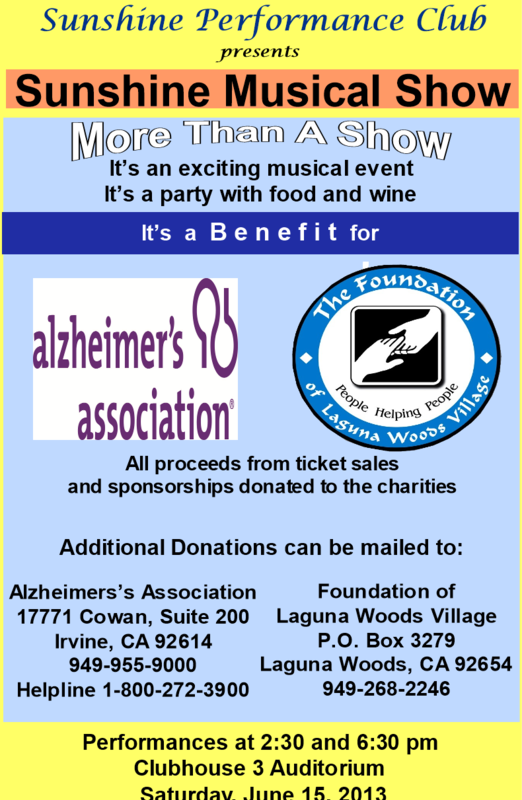 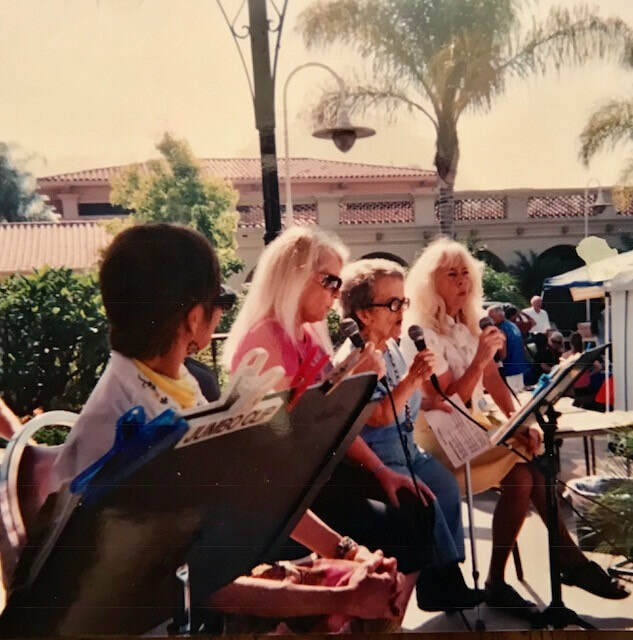 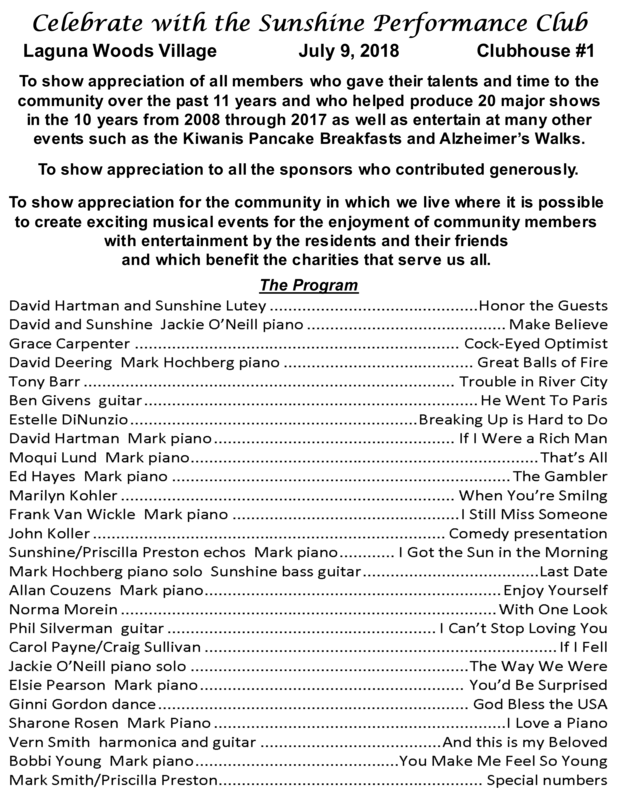 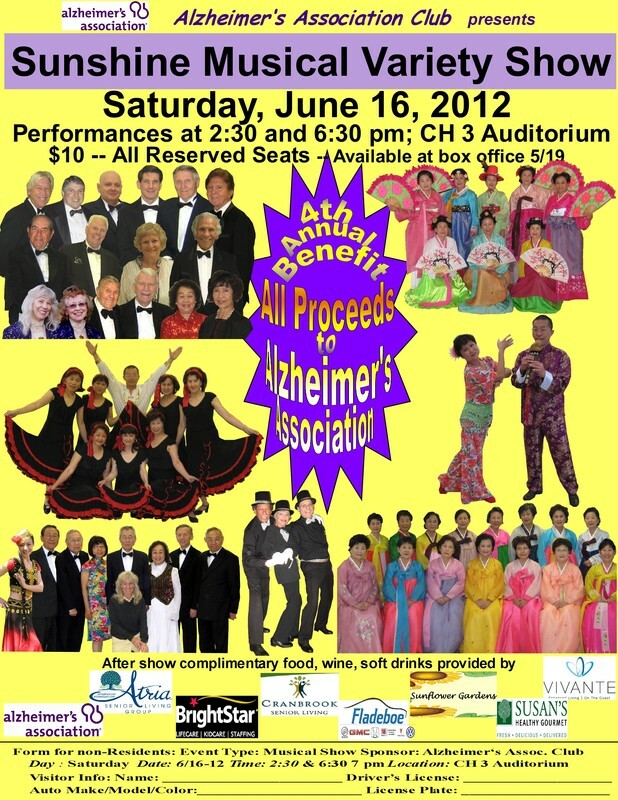 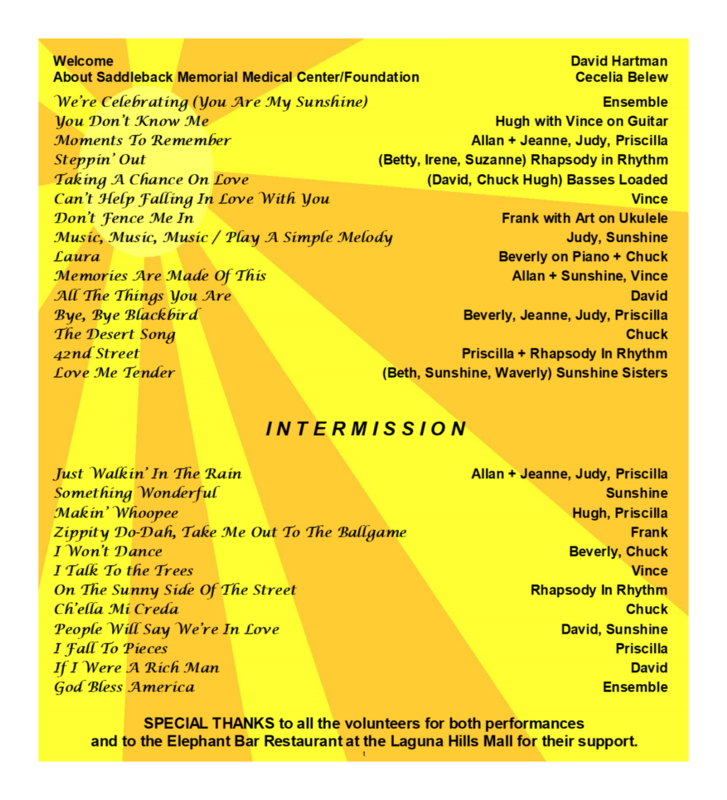 ​Click here to access year by year information on the Alzheimer's Walk page about the performers who entertained at the walks. 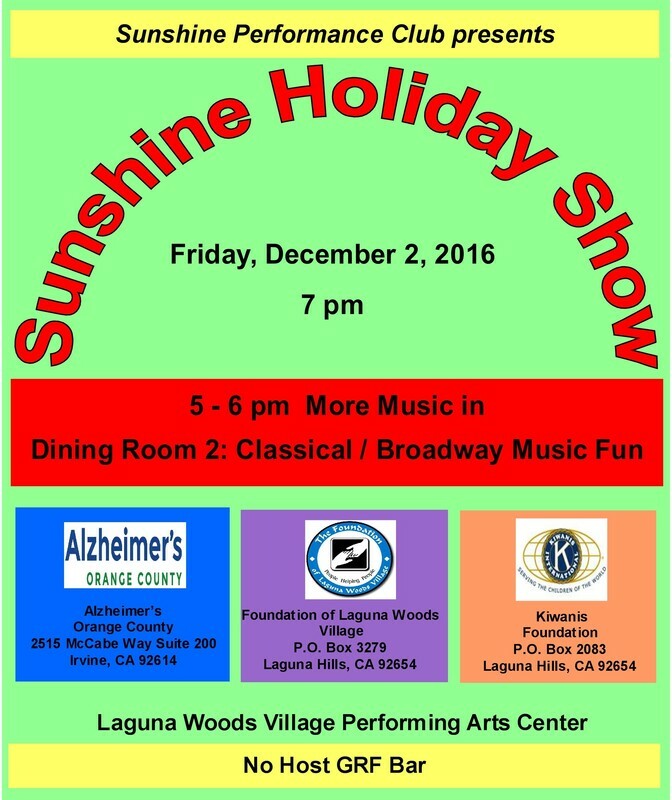 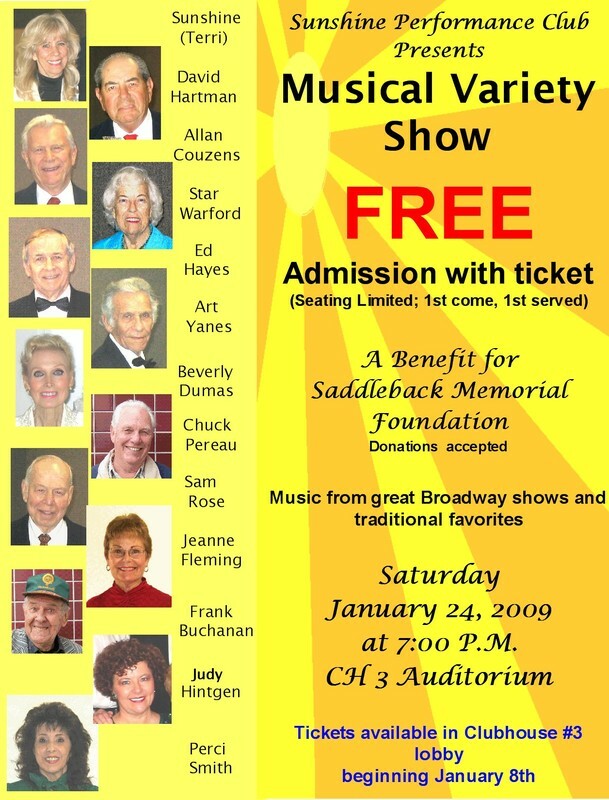 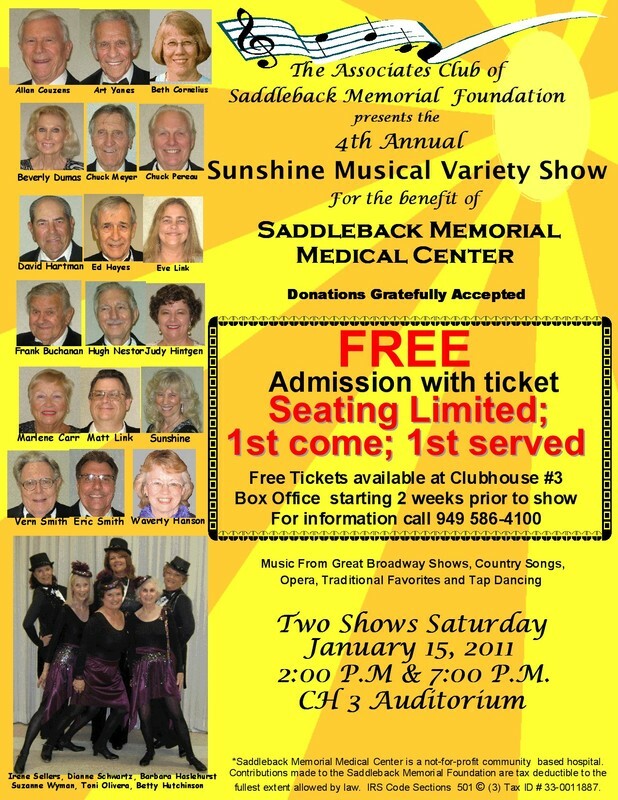 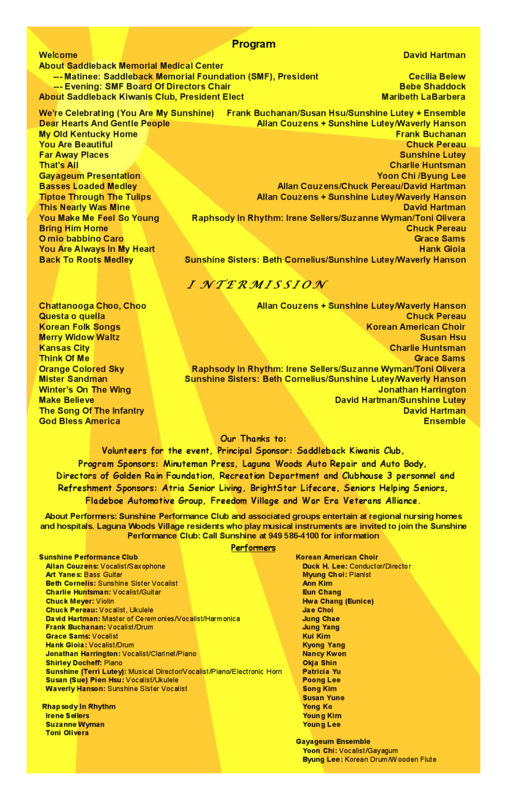 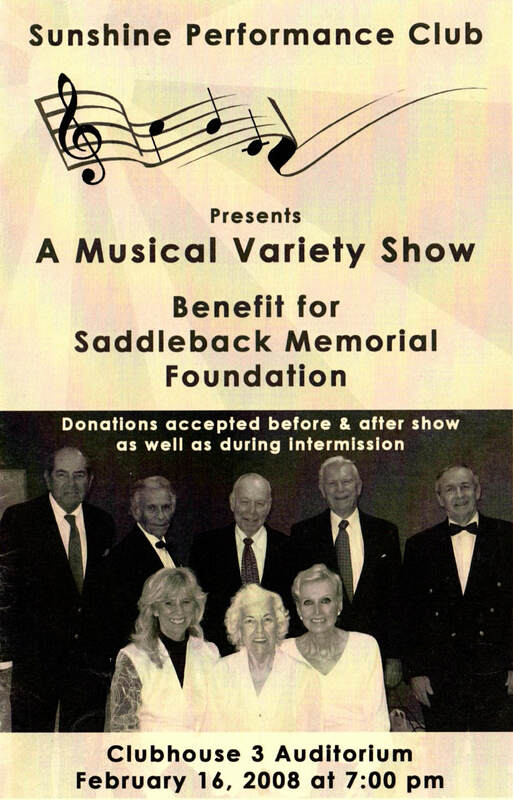 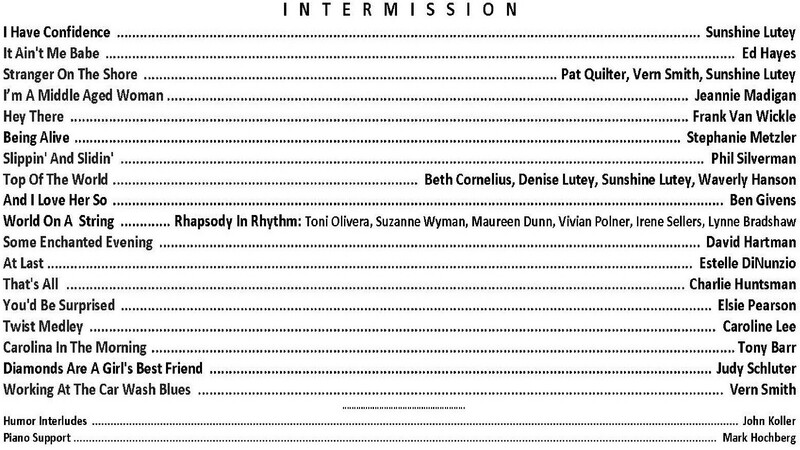 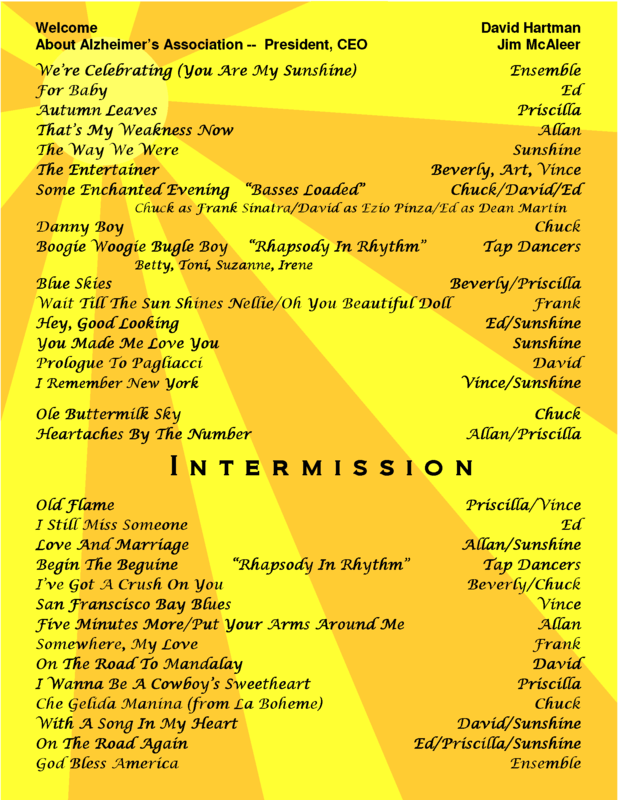 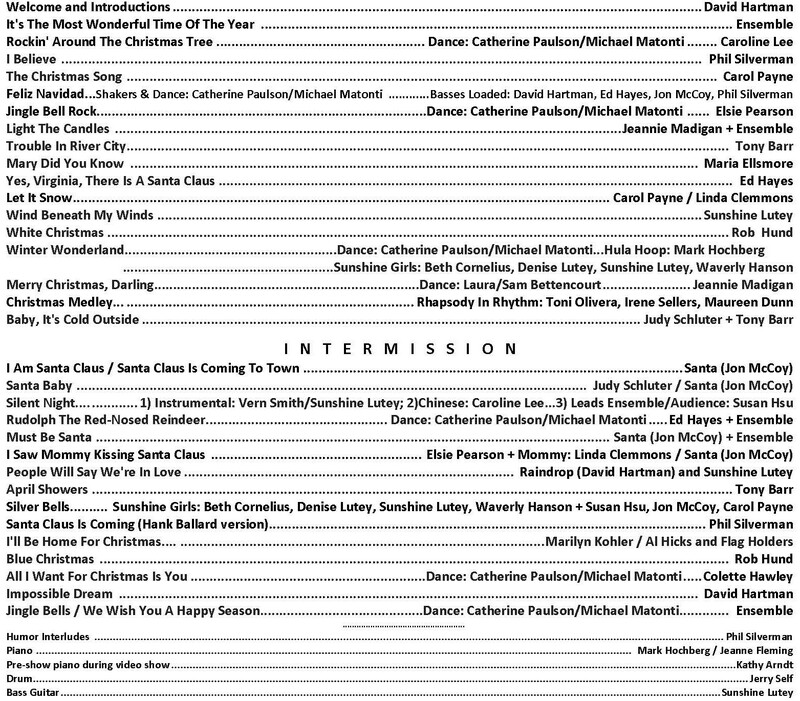 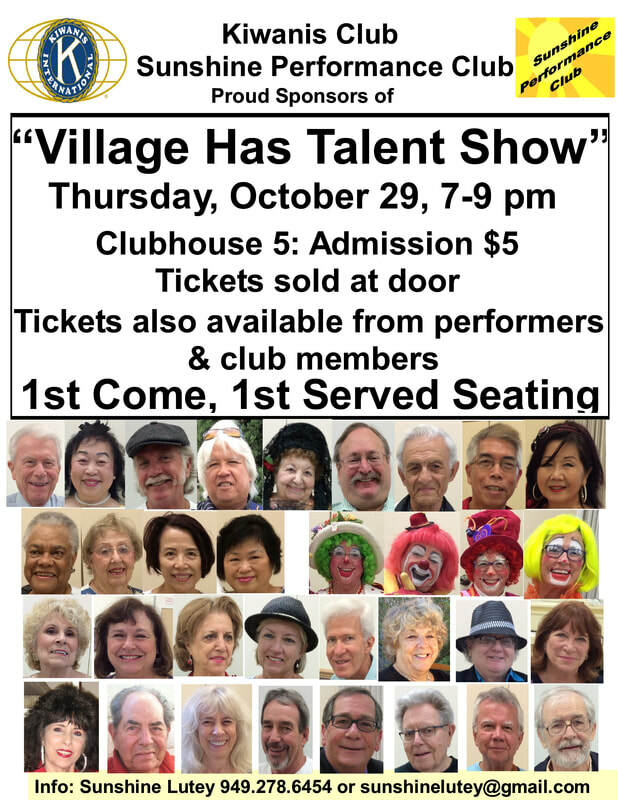 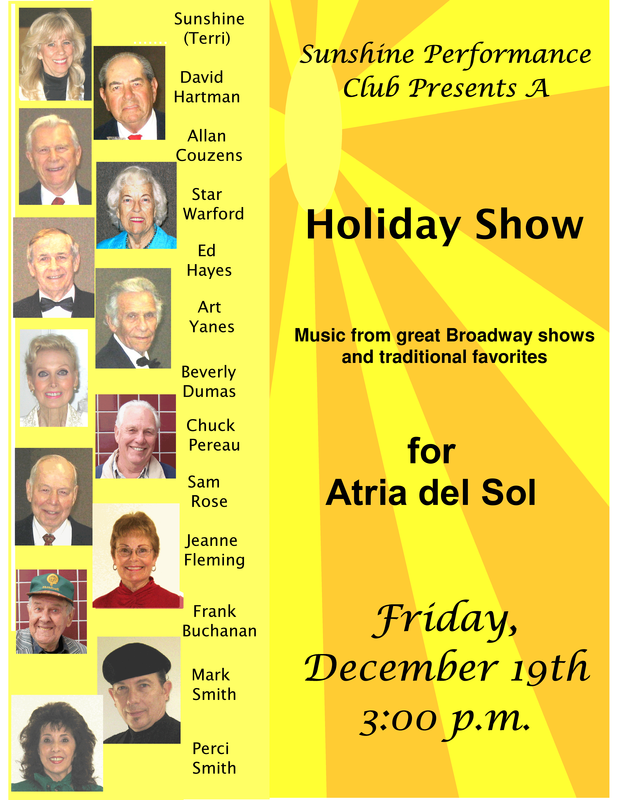 Click here to access the SCADS Shows pages with information about the shows and performers. 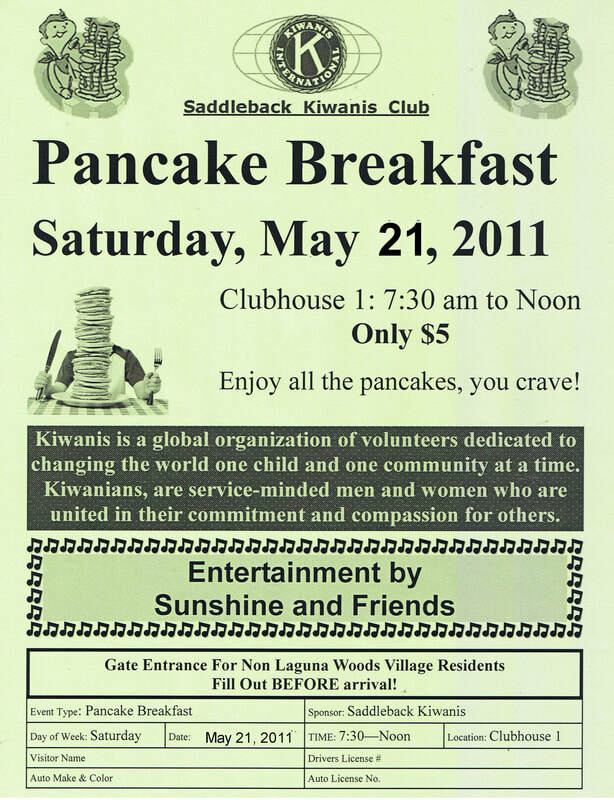 ​in small events since the club's inception that were undocumented.